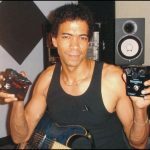 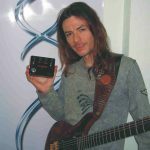 "The great TJ Helmerich guitarist and teacher of G.I. 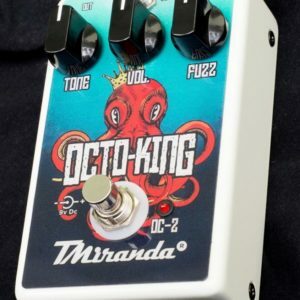 T, already discovered the pedals T Miranda"
Eric Assmar usa os pedais Octo King (fuzz octave up ) e Scream X (overdrive) da T. Miranda. 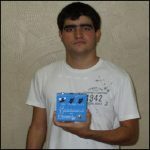 Eu como drive maniaco não poderia deixar de adquirir um, e o melhor é que foi desenvolvido por um brasileiro. 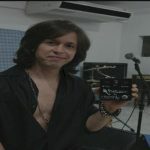 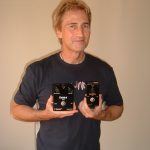 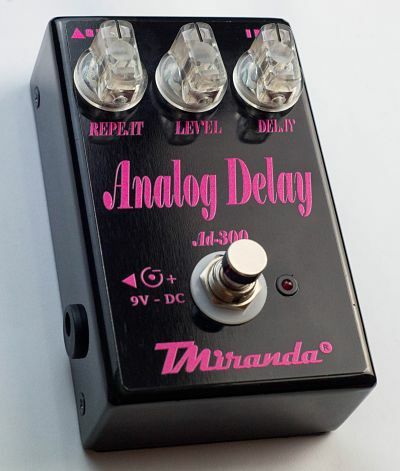 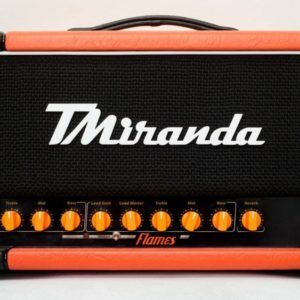 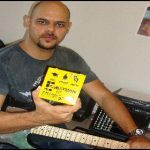 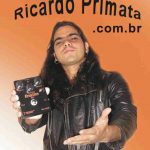 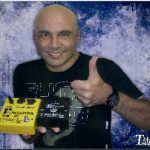 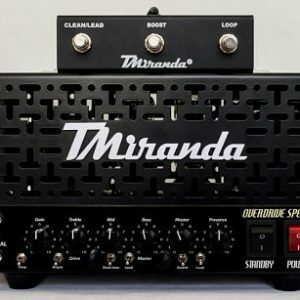 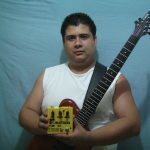 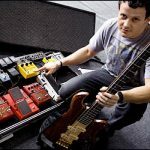 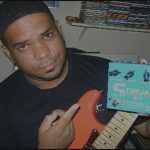 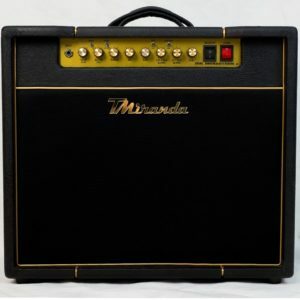 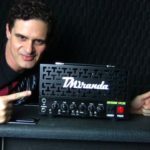 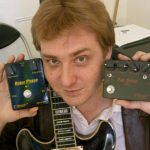 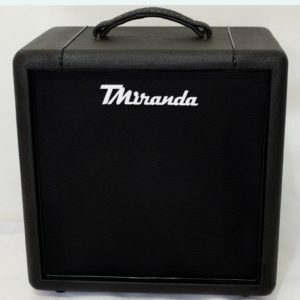 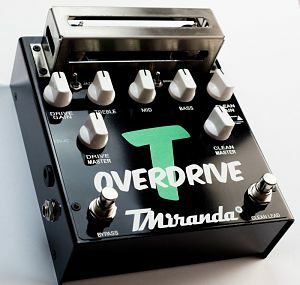 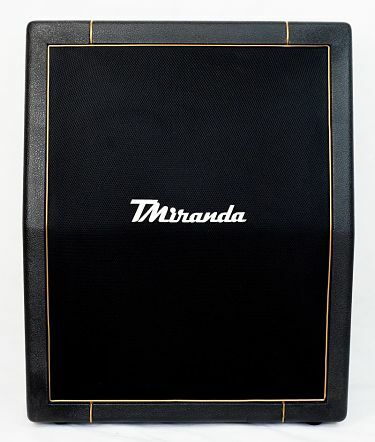 "T. Miranda pedals are among the best in the world. 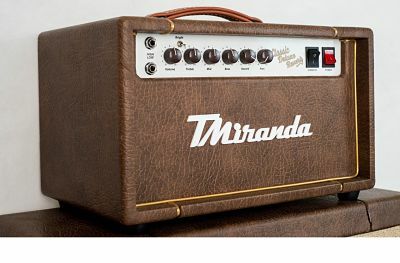 They sound amazing and are built tough for reliability. 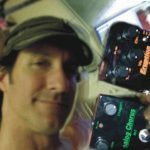 I use them and highly recommend them." 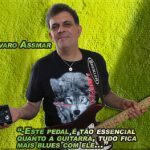 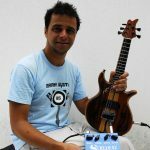 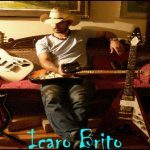 One of the greatest blues players in Brazil. 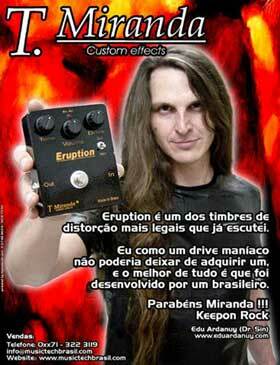 You can hear him playing slide guitar in the web page sound samples of T. Miranda Eruption and Scream x3. 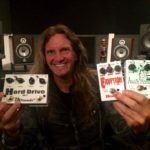 These with certainty are the best pedals fuzz,overdrive and phase that, I already heard!